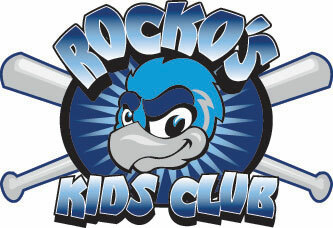 August 25, 2009 - LOVES PARK, Ill. – Rocko the RiverHawk will be joined by several masked friends on Sunday. The RiverHawks have scheduled Superhero Day for their 4:05 p.m. game against Southern Illinois. Children 12 and under who wear a superhero costume to Road Ranger Stadium get in for half price. Rocko will be joined by Batman, Robin, Spider-Man, Captain America, Nightwing, Batgirl, Supergirl, the Wasp, Phoenix, Spider-Woman, Scarlet Spider and Ms. Marvel. The Riddler and Doctor Doom will be hand to represent super-villains.